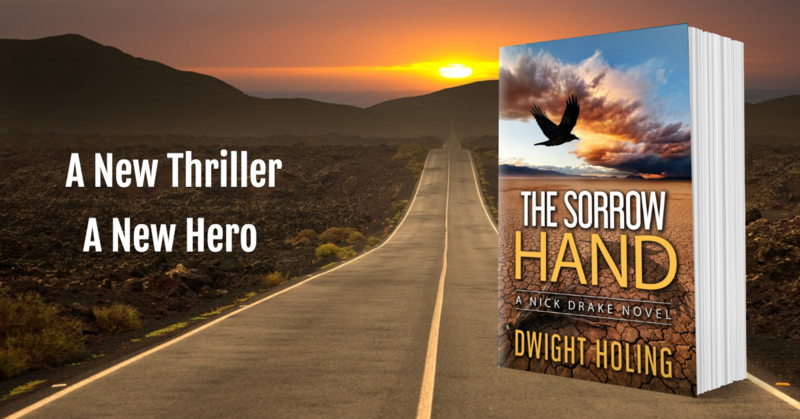 My Advanced Reader’s Copy (ARC) team is coming through big time as I switch gears from my Jack McCoul series and introduce a new hero in a new thriller, The Sorrow Hand, set to release July 31. Their comments and insights have been invaluable as I shaped the story and now finalize the manuscript. For me, writing is a collaboration with my readers. To quote John Cheever, “I can’t write without a reader. It’s precisely like a kiss—you can’t do it alone.” A heartfelt Thank You to the entire ARC Team! I’ve included some of their comments below. Frankly, I’m humbled. 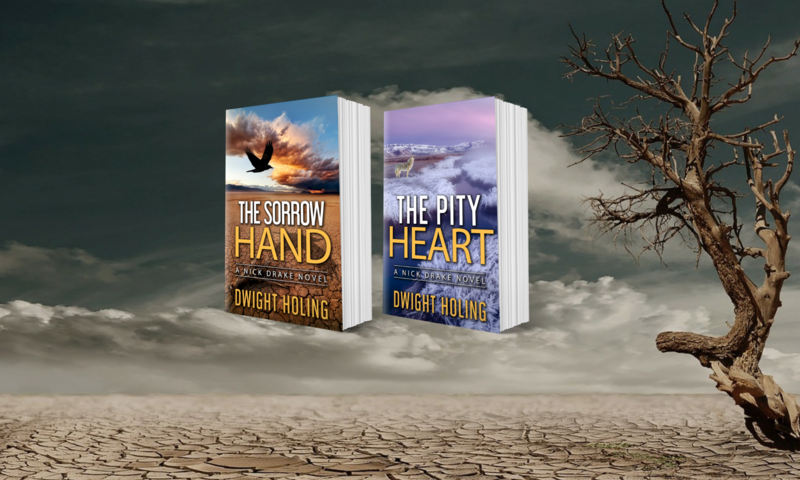 The Sorrow Hand is a contemporary western thriller set in Harney County, Oregon in 1968. Nick Drake returns from Vietnam a war hero. He has a chest full of medals and enough demons to fill a duffle bag. He’s been trained to kill, but never retrained to rejoin society. Drake flees to the lonesome high desert in search of redemption. He takes a job as a backcountry ranger where the only conflicts are supposed to be keeping cattle from straying into a remote wildlife refuge. But then he stumbles across a girl’s body ritually placed in a gully. Her murder is only the beginning, and Drake must face humanity’s heart of darkness once again if he’s to stop a killer from turning more gullies into graves.